For being a behemoth, Dragonite sure is cute. Look at it--it's WAVING. How can something like this have the highest Attack in all of Generation I? Those wacky Game Freak designers. Despite from having a pair of spaghetti coming out from its head and wings that look way too small for its disproportionately big body, Dragonite has a ton of solid stats. That Attack, as I said, is the highest ever, and Special and Defense are both very good, too. HP ain't bad, and Speed is right around average. That's a fantabulous five out of five of positive stats. 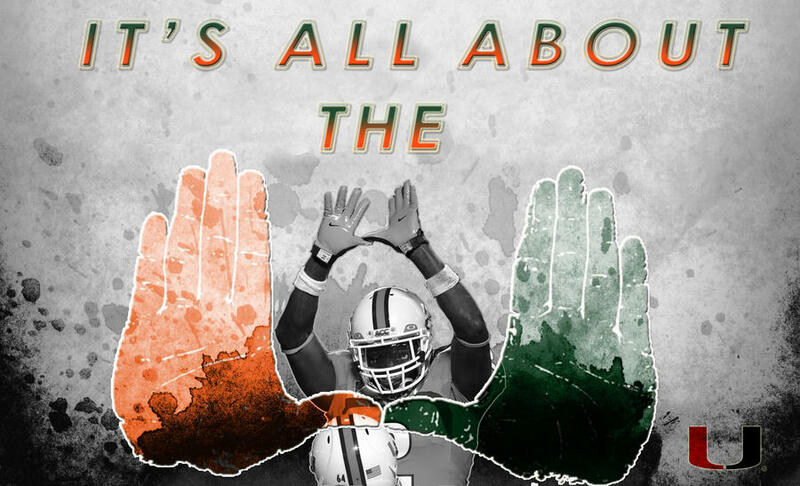 Couple it with the cuteness and correct colors (orange and green, just like The U, baby! ), and Dragonite is one big ball of...well, something. For tha moves, Thunder Wave is always a good option, and I like having Blizzard there to deal with other Draggies. The biggest problem I have with Dragonite is that its Attack almost goes to waste because of all the poor physical attacks it learns. You might even be better off just Special-sweeping with Thunder Wave/Thunderbolt/Blizzard/Surf. But alternative moves to use include Agility and Hyper Beam/Double-Edge/Body Slam, again based on if you want to only attack every two turns but have it do massive damage/receive recoil damage from your attack/don't want to get said recoil damage but want to hurt your opponent slightly less. Don't bother learning the ONE Dragon-type move in the game (seriously? Why even bother making a type if you just gon' have one static move?). Dragon Rage does 40 damage, regardless if you're level 1 or level 100, or if your name is Dragonite or Betty White. Pathetic. Being a Dragon and Flying type means Dragonite has a ton of resistances, too. Fighting? Grass? Water? Fire? LAUGH IN THEIR FACES, because they're doing minimal damage to your Dragonracer. Bug also does half damage, but I just presume you'd already be laughing in your opponent's face if they whipped out a Bug-type move. The only thing that really does a ton of damage is Ice; even Ice Beam can take out a Dragonite, so be wary of that. Otherwise, rage on.